Scrolling, pinching, swiping your way through the woods – Forest Works! If you own woods but aren’t real woodsy, you can now let your smart phone do the bushwacking. 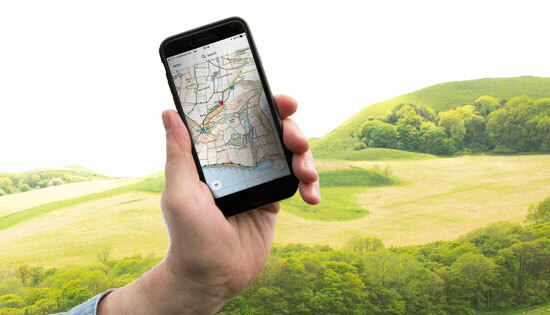 “About My Woods” is a free phone app developed by North East State Foresters Association specifically for woodland owners who are un-savvy about their woods. It is available HERE.